Gotoh et al. (2014). 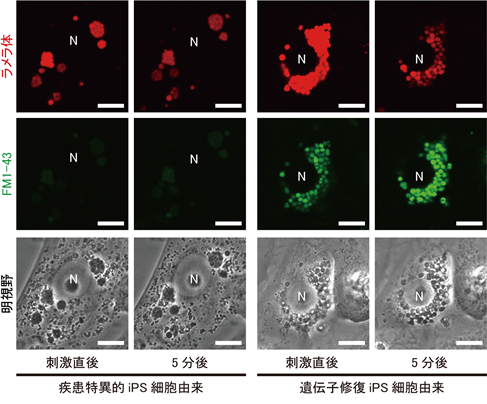 Generation of alveolar epithelial spheroids via isolated progenitor cells from human pluripotent stem cells. Stem Cell Reports 3, 394-403. 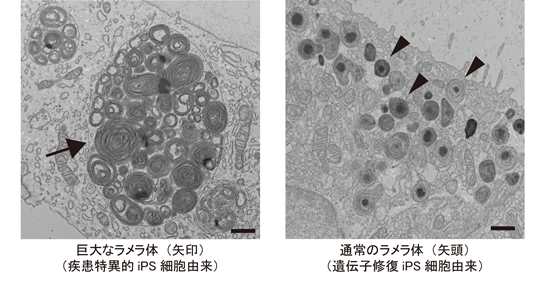 Yamamoto et al. (2017). 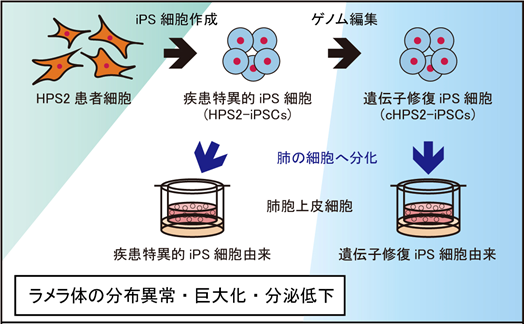 Long-term expansion of alveolar stem cells derived from human iPS cells in organoids. Nat Methods 14, 1097-1106.